Holly Molly! Temps have plummeted and it is cold. I hope you are keeping warm as the north is experiencing dangerously low temps. Bundle up, grab some hot tea or other hot beverage and enjoy the party. Thanks so much for hosting! I linked up 3 posts at 53, 54, and 55! Have a fantastic day! 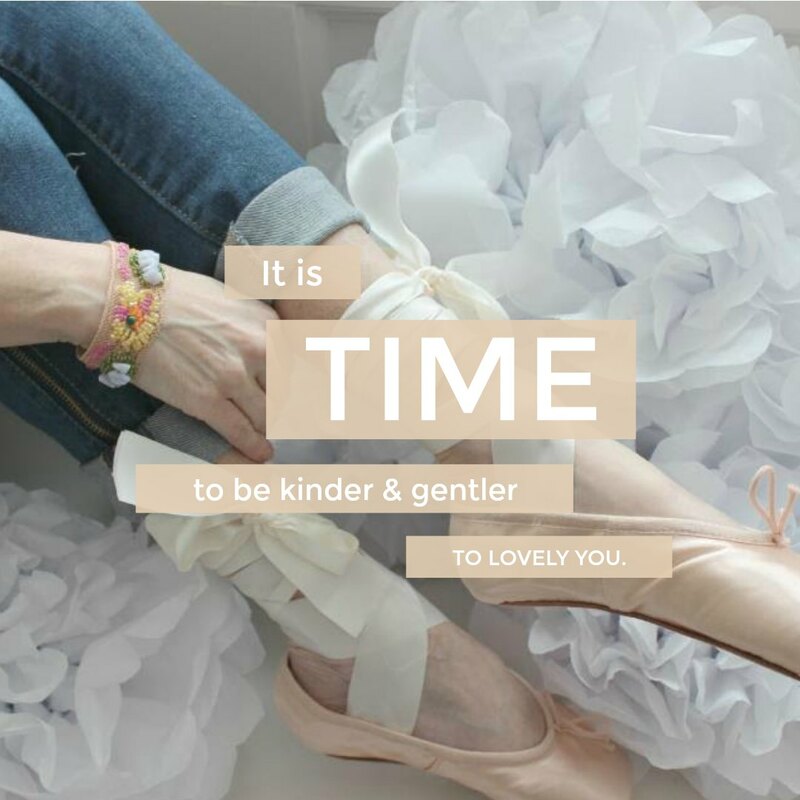 Thanks so much for stopping by and sharing your wonderful posts. That Hemp chocolate bar was such a surprise on the inside. almost too cute to eat. Thank you so much for stopping by and sharing at TFT. I would like to see what you shared but can't find it. 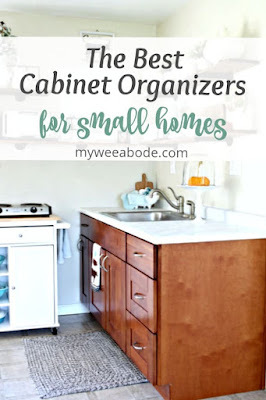 Please give me your linkup number or post title so I can stop by and say "hi". 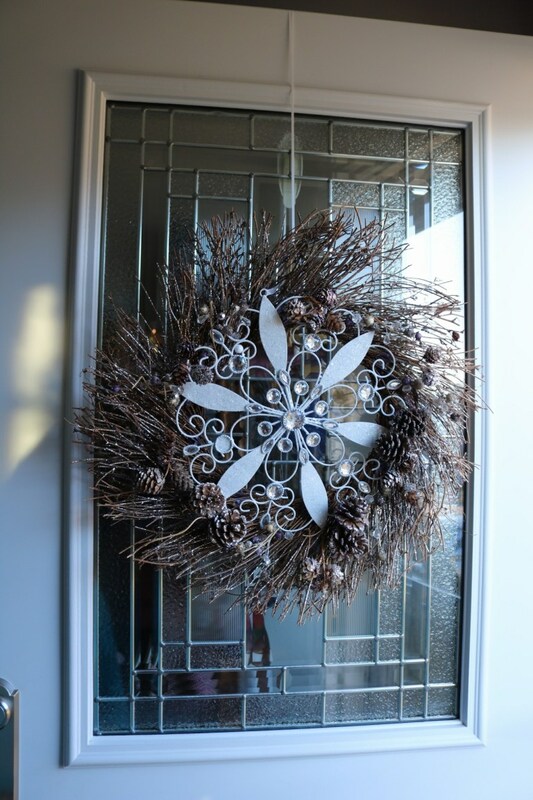 Thank you so much for featuring my Winter Wreath! I am numbers 64-66 this week. I'm thankful to be warm inside. You are so welcome for the feature on TFT. I love your crocheted dollies. I crochet and know the work that goes into them. You did a lovely job. You are so welcome for the feature at TFT. I just love flourless cake. I have pinned this and I am making this next week. I think flourless cake is so much better than regular cake. Hope you warm up. Have a lovely weekend. You plates are amazing. What a beautiful table setting and your Christmas cactus is so pretty. I am so excited you are hear and look forward to getting to know you. Next time please leave your link up number so I can stop by. Stop by over The Moon party on Sunday. 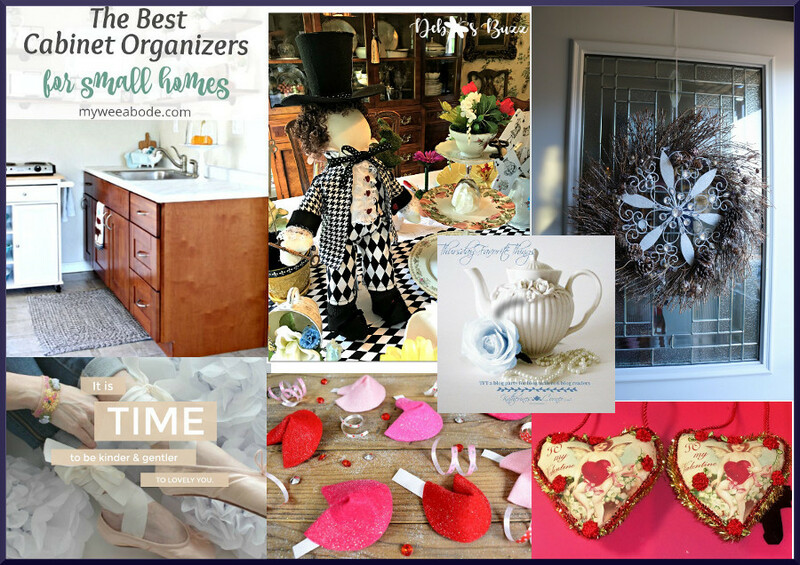 Thanks , Bev, for featuring my post, Some Past and Present Valentine's Crafts!! I gave you a Shout Out on Google+, face book and will do so in my next post! Thanks too for hosting each week and thanks for your many visits and kind words!! It is truly appreciated!! You are so welcome for the feature. I love looking at your beautiful home. 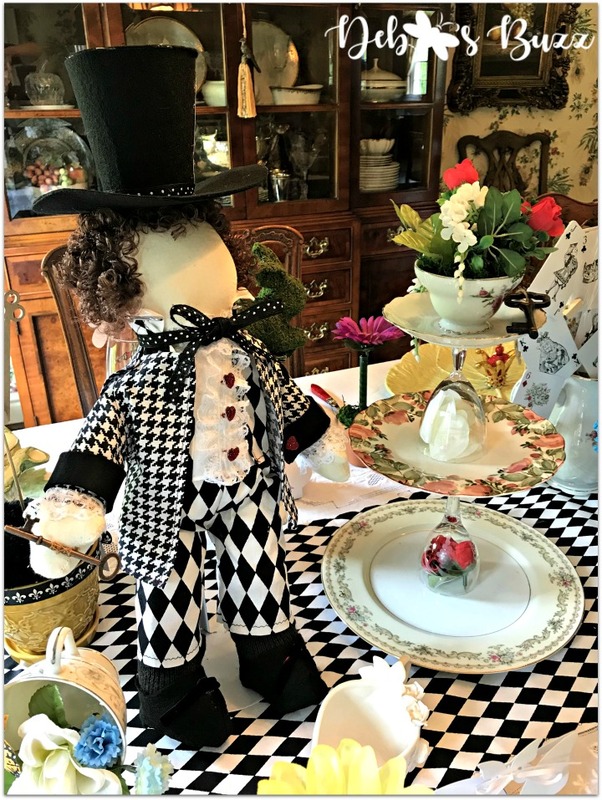 Beverly, thank you for featuring my absolutely mad Creating Alice in Wonderland Dolls post! I've pulled out the Queen of Hearts to decorate my mantel for Valentines Day. 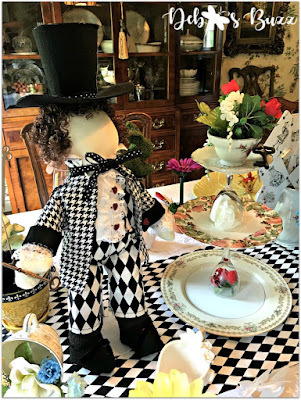 Today I've shared posts #128, #129 and #130; all with love and friendship themes including a bridal shower, tea with friends, and how to easily decorate the home and table with red heart ornaments and mini wreaths. You are so welcome for the feature. Your dolls are so gorgeous. I loved the bridesmaid party. So many great ideas. The donut bar is so special and so are all of the rest. Thanks for stopping by. Our parties have such awesome bloggers. We are so blessed. Thank you again for hosting this great party! We had a scare and almost lost our electricity during this below zero weather! - I guess a grid caught on fire and everyone had to turn their heat down below 65 to save on energy until they fix the problem but that's better than no electricity. I hope that you are safely warm in FL! Wow, that would be scary. This weather has been crazy. Now it is warming up. Hope melting doesn't cause any problems. I love the idea of adding orange to dark chocolate chip cookies. I can't wait to try that. 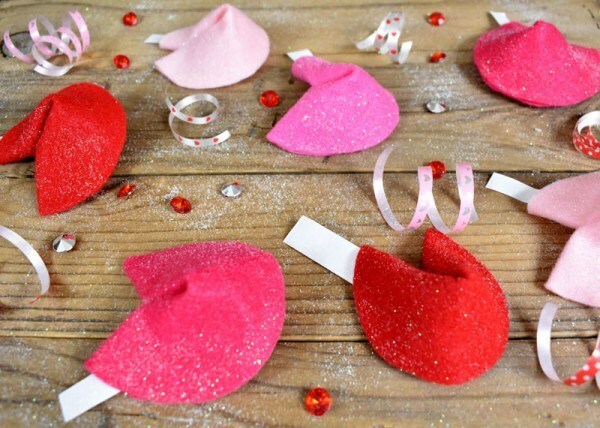 Thank you Beverly, for being so kind as to feature my felt Valentine Fortune Cookies! I appreciate all you do to for all of us by hosting this awesome link party! My shared post this week is #234, Easy DIY Vehicle Heart Attack! I hope you have the most wonderful week! You are so welcome for the feature. Your Valentine fortune cookies are so adorable. I love your decorated truck. So cute. Thank you for sharing your great recipes. That fudge looks great. I'm a new follower and linked up at #137-139. Thanks for hosting! I am so glad you stopped and joined the party. I look forward to getting to know you. Your cards are so beautiful. Love them! Thanks for hosting, Bev! This week we're at #274. Hope you're enjoying the weekend! Thanks for sharing your wonderful recipe. Just wanted to let you know that I featured this recipe at Wonderful Wednesday Blog Hop yesterday.